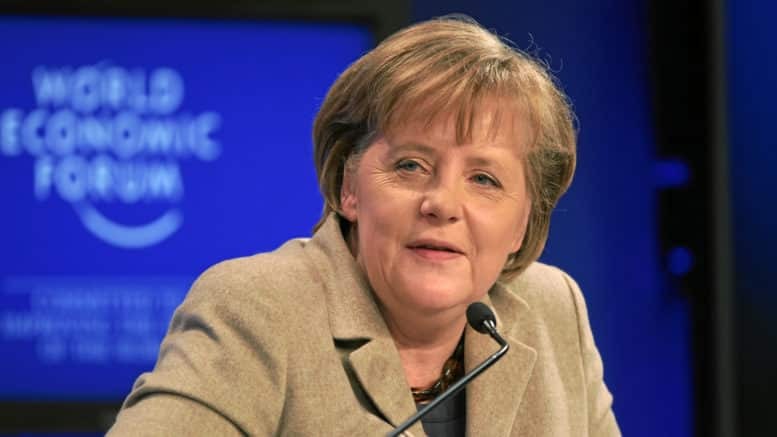 It was the surprise after the surprise: First, Angela Merkel announced she would not stand for re-election as the Christian Democratic Union’s (CDU) party leader — a position she has held since 2000 — after the CDU suffered yet another embarrassing defeat in state elections on Sunday. Then, of all people, one of her most ardent critics, Friedrich Merz, announced on Tuesday that he would stand for the position. The party leadership election will take place at the CDU’s annual convention in Hamburg this December. Should Merz be successful in his bid, it would be a moment of personal satisfaction as well as political revenge, for he was one of those who most clearly lost out as Merkel’s political star rose. During her ascent to the party leadership, Merkel successfully dislodged Merz from the party’s top echelons after a series of inner-party disputes. When the CDU and its Bavarian sister party — the Christian Social Union (CSU) — lost Germany’s 2002 federal election, Merkel also insisted on taking over parliamentary group leadership in the opposition, a position Merz had held for two years. The dramatic break between the two would continue to deepen over the coming years. Merz’s constant criticism of the Merkel-led grand coalition between CDU/CSU and the Social Democratic Party (SPD) that governed Germany between 2005 and 2009 was seen by many as sour grapes from a political loser. Prior to that point, Friedrich Merz had been a powerful political player within the CDU. Trained as an attorney, he had served as the party’s parliamentary leader from 2000 until 2002, as well as serving as deputy parliamentary leader from 2002 to 2004. A financial expert, he was considered to be one of the party’s most-talented members and in many ways Merkel’s political antipode: More business-friendly and conservative but also more provocative and entertaining. Merz was vehemently attacked by politicians from the liberal Free Democratic Party (FDP) and the Left Party for the concept. Green Party politicians accused him of racism. Only the conservatives thanked him for his contribution to sociopolitical discourse — and they continue to do so to this day. Although Chancellor Merkel did not agree with Merz’s vision, she nevertheless stood by him. The refugee issues that dominate German political debate today were not on the horizon at the time he made the contentious statement, though migration to Germany from the Balkans following the wars in the region in the 1990s was high.